Peacefully, at her home, surrounded by her loving family, beloved wife of the late Larry and sister of the late Mai. Loving mother of Laurence, Mary, Chrissie, Helen and John. Sadly missed by her loving family, brothers Seamus, John, Pat and Tom, sisters Bridget, Alice and Chrissie, grandchildren, great grandchildren, extended family, relatives and friends. 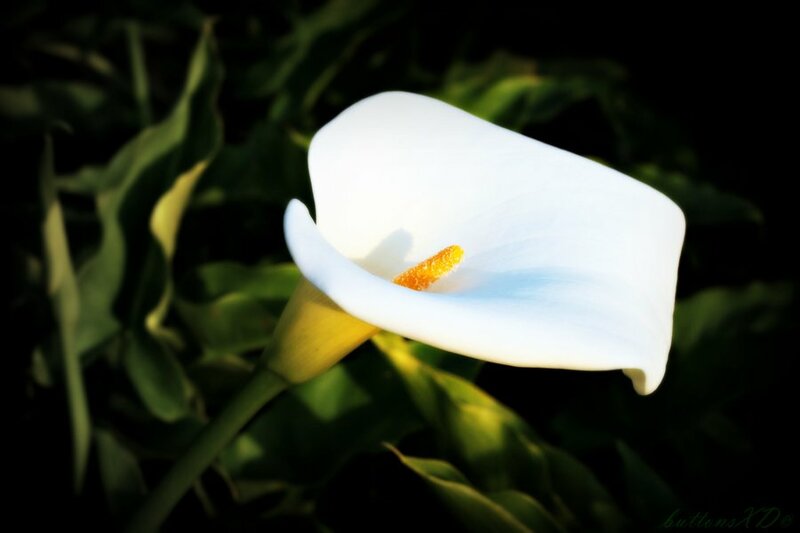 Reposing at Doyle’s Funeral Home, Killaveney, Tinahely, on Saturday evening from 5pm, concluding with prayers at 9pm, and reposing on Sunday morning from 9.30am, with removal at 10.30am to St. Kevin’s Church, Killaveney, arriving for Funeral Mass at 11am, with burial afterwards in the adjoining cemetery.